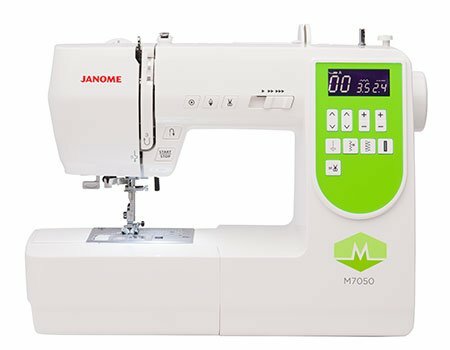 The Janome M7050 offers a solid machine with a versatile stitch collection that will see you through most sewing tasks. The abundant selection of accessory feet allows you to take on quilting, fashion or craft sewing with ease and confidence. Hard cover and Extension Table included!